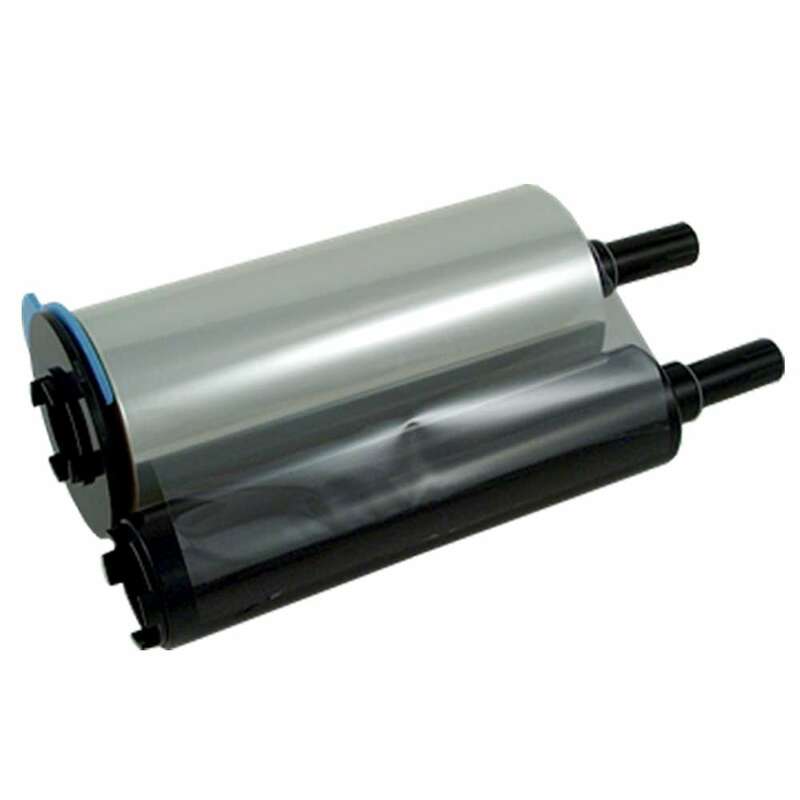 Stock up on transfer ribbons for your TEAC P-55 thermal disc printer. This set includes two transfer ribbons in one convenient package. Set of two (2) transfer ribbons for the TEAC P-55 thermal disc printer.